If available, WiFi is used in the standard configuration. If not, the app automatically switches to a 3G/4G connection. That means you have world-wide control over your visitors. 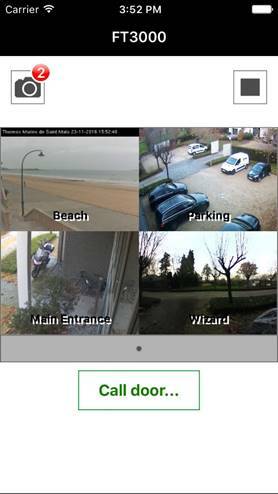 You can see them and speak to them, access several cameras and activate multiple doors. You won't find greater flexibility anywhere on the market! The module can be used with or without a telephone exchange. Without a telephone exchange, only SIP devices, iPhones, iPads and PCs can receive calls from the outdoor station. An analogue telephone line can be connected so that the call can be transferred (using the traditional method) to a mobile phone or to another number, for example. Coupled with a telephone exchange, our solution is truly unique. 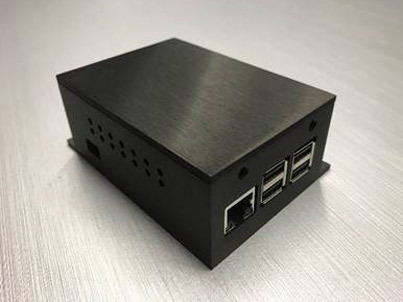 In that case, the call is simultaneously transmitted to the traditional telephone network as well as to the IP devices. You can then answer the call and open the door with either device. Transferring the call occurs via the exchange. 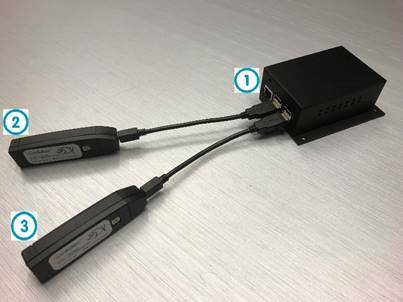 Even installations that include outdoor stations from a different manufacturer are compatible with the FT3000. Although, these installations must be telephone-based. All old Fasttel door phones can also be integrated, regardless of their age. Network: If the intercom is a SIP model, this connection is sufficient. Analogue connection for any analogue intercom. 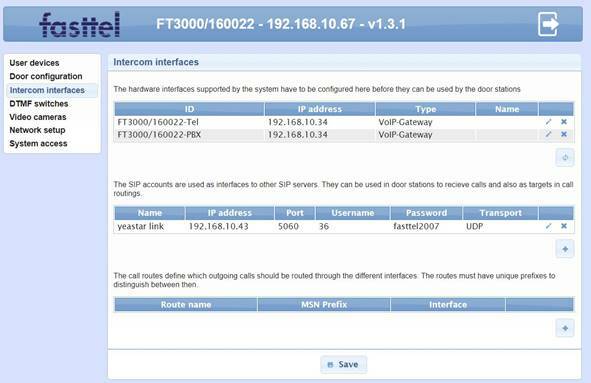 This allows the analogue intercom to log in as a SIP client on the internal SIP server. Analogue connection to analogue extension of a PBX or analogue network line. The entire project is configured via one web interface. Using the built-in configuration pages, the most complex installations can be configured. Analogue and SIP intercoms, users and cameras are defined here. The FT3000 can also be logged in as a client to the main SIP server.